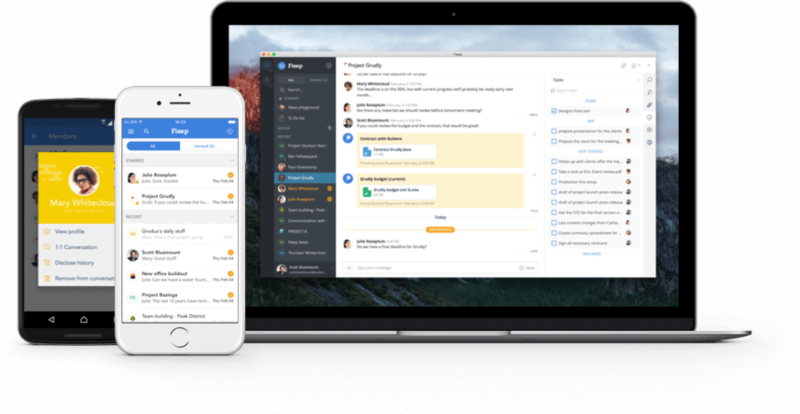 TEAM MANAGEMENT SOFTWARE enhances collaboration and work coordination, but also boosts your team’s productivity and work quality. Sometimes using simple tools, such as time tracking apps or task boards, can go a long way. Sometimes you need a more holistic solution to get all the aspects of your team management under control. 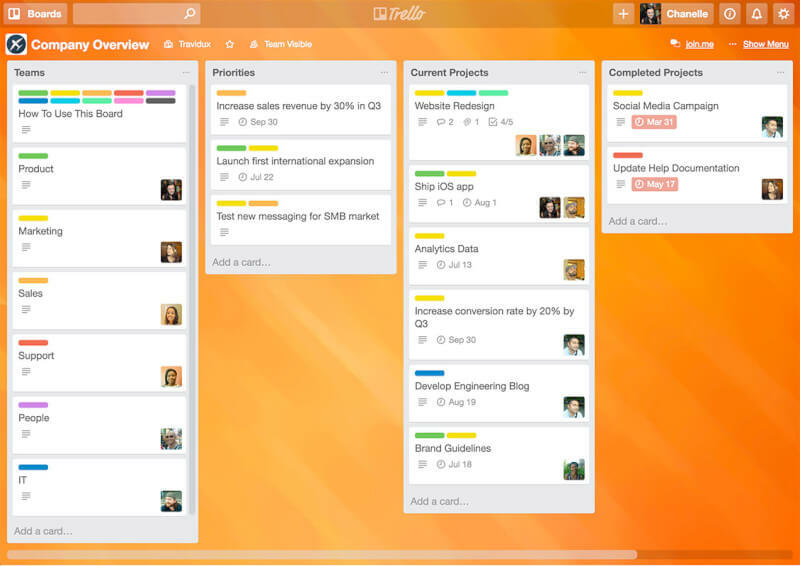 Managing your team isn’t only about to-do lists and time allocation. 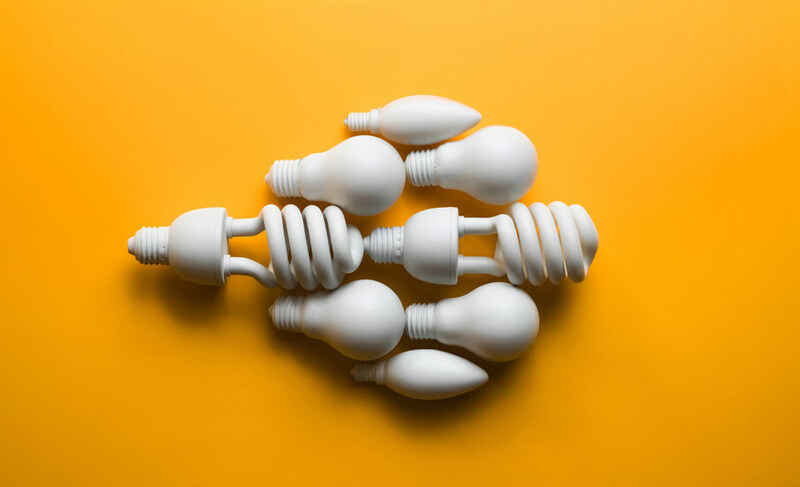 Depending on the size of your team and the nature of your work, you can combine multiple software features to enhance the teamwork and store important data about your projects, customers, tasks, and other activities and resources. Data storage – centralised access to information about your customers, contacts, team, business, important news, etc. Try to combine various single-feature tools into an integrated team management system. Use one comprehensive software solution, which already provides you all the features you need. The challenge? There are hundreds of single-feature tools and simplistic apps, but not so many end-to-end solutions. We have done our best to find the great options from both worlds. Here are our 25 top picks for team management software solutions. 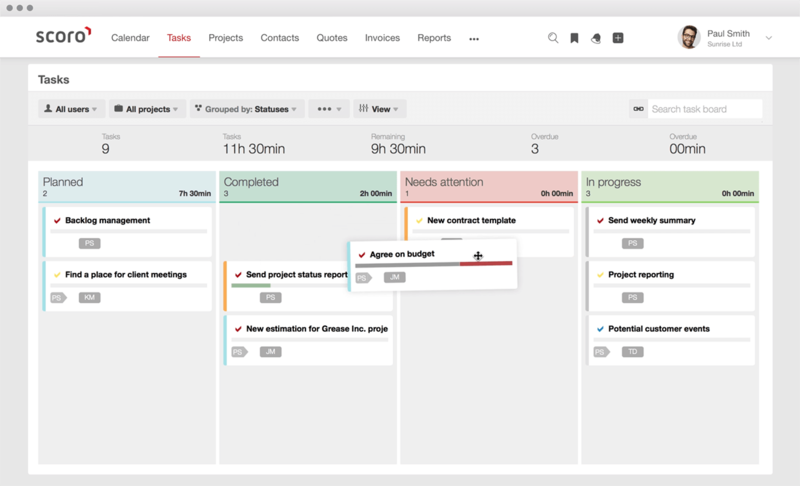 Scoro is a comprehensive solution that combines all the features you might need to manage your business: projects & tasks, contact management, quotes, team collaboration, billing, and reporting. All your important information is stored in one central place, which makes it easy to manage your team even remotely or on-the-go. What’s special about this tool: Scoro helps to streamline your entire work progress, so you don’t need to use a lot of different tools for every task. You will probably end up solving more challenges than expected – Scoro surprises with a very wide set of functions. All the tools you will ever need to create, collaborate, and communicate with your teams, in one integrated suite of apps — Zoho Workplace. 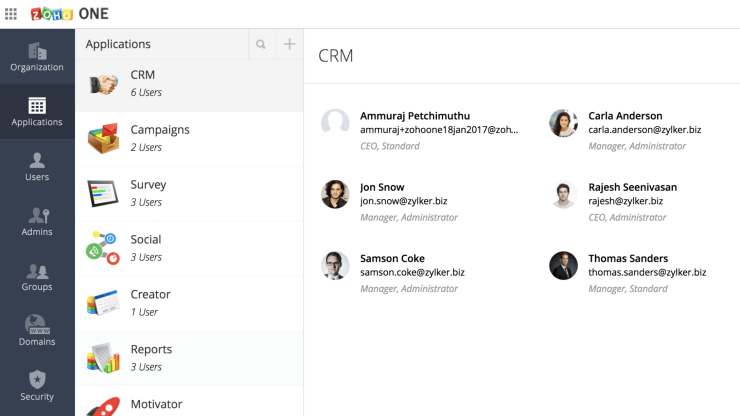 What’s special about this tool: Zoho can be integrated with other Zoho bundles such as CRM, Finance, and Recruit to manage almost every aspect of your team in one system. Neetrix gives a complete overview of all the scheduled tasks, jobs, events and actions that are being or have been performed by your entire team, including outsourced contractors. 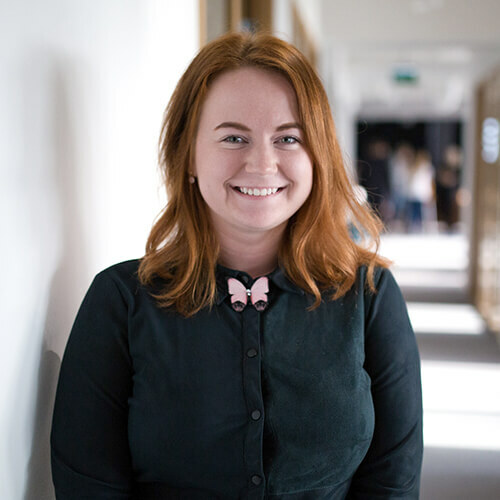 What’s special about this tool: Generate accurate invoices based on staff and equipment time-sheets as well as tracking what has and hasn’t been billed for. Whether you are looking to manage your workforce, keep your clients happy, or run your business efficiently, Replicon can partner with you to take your company forward. 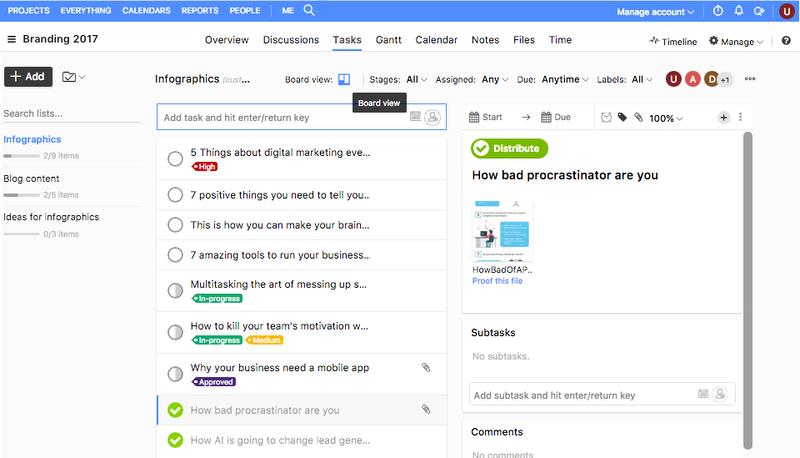 What’s interesting about this tool: Replicon is highly focusing on time management – or time intelligence, according to their phrasing. They are dedicated to expanding the importance of time tracking across all business functions. 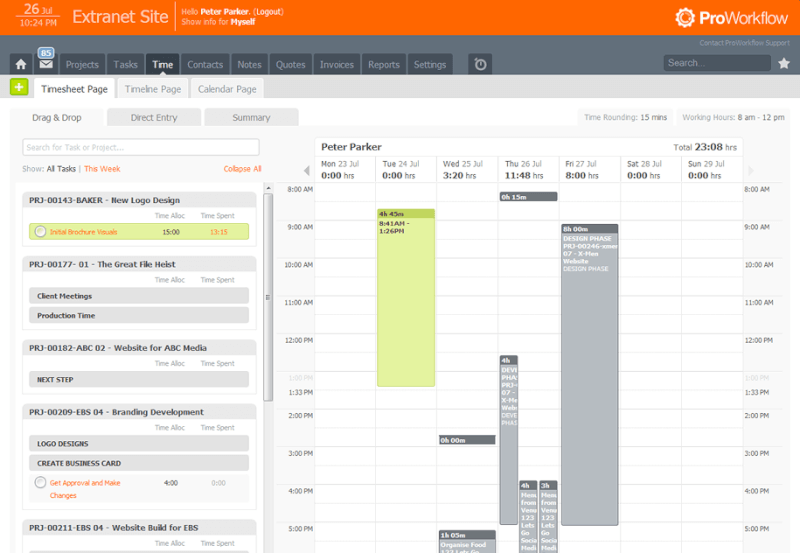 Harvest is one of the best-known timesheet tools on the market. With its simple interface and light feature-set, Harvest makes it super easy to log your work time for fast invoicing and correct expense tracking. 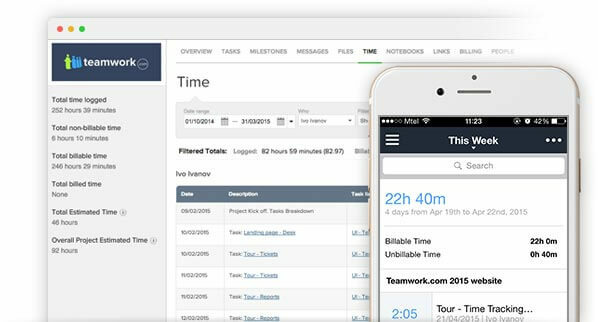 What’s interesting about this tool: Harvest is a time tracking tool rather than a team management software. It is focused on doing one thing and doing it well. 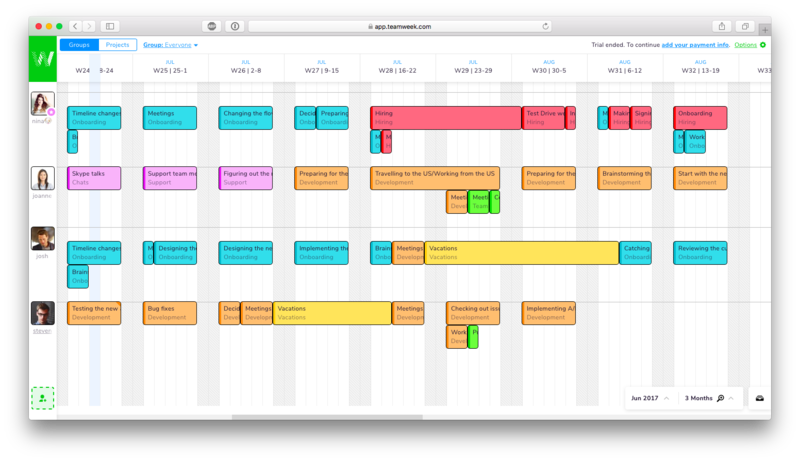 Toggl is a no-hassle time tracking and employee timesheet software that integrates with tens of different project management systems. It is the perfect add-on to your existing tools, helping you to know exactly where your time has been spent. 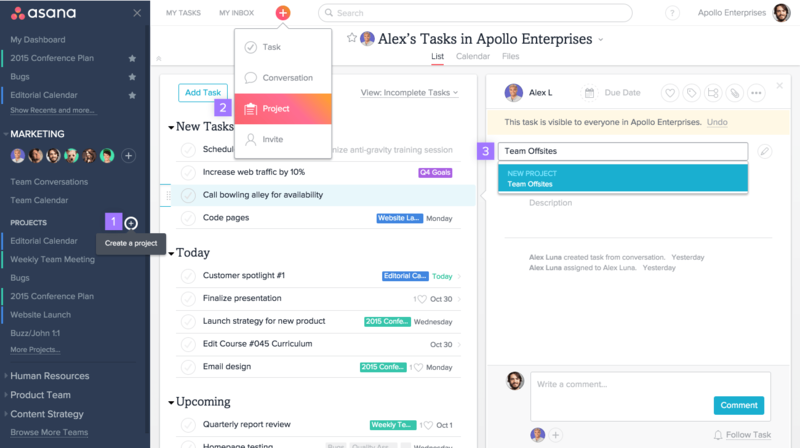 What’s interesting about this tool: Toggl integrates seamlessly with your favourite productivity tools such as Trello Time Tracking Tool, Scoro, or Asana. 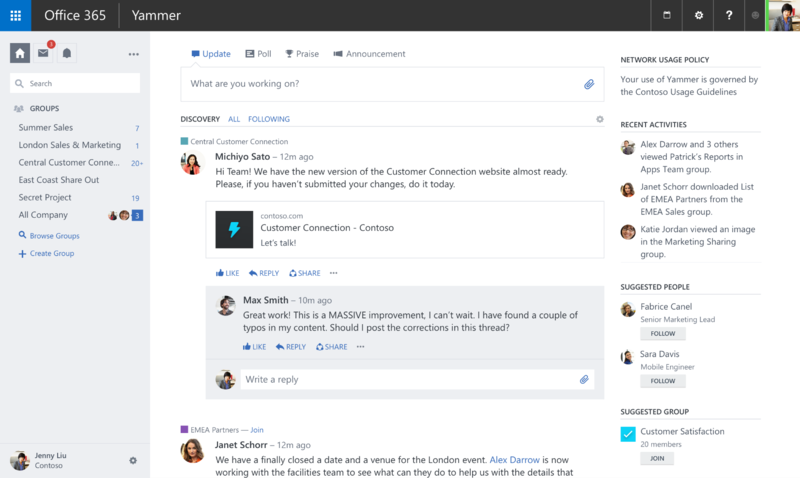 What’s interesting about this tool: Teamwork is more than just a timesheet software – it also lets you manage projects and is beta testing team collaboration tools such as Teamwork Chat. 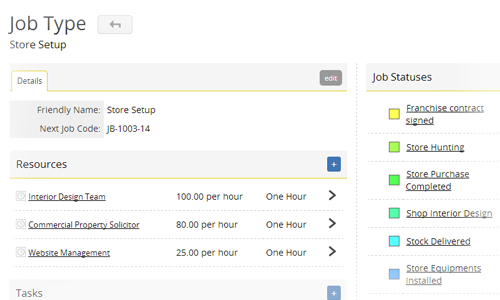 Hubstaff is an automatic online timesheet tool to easily pay employees for work completed. It has over 30 integrations to smoothly plug it into your current tools. 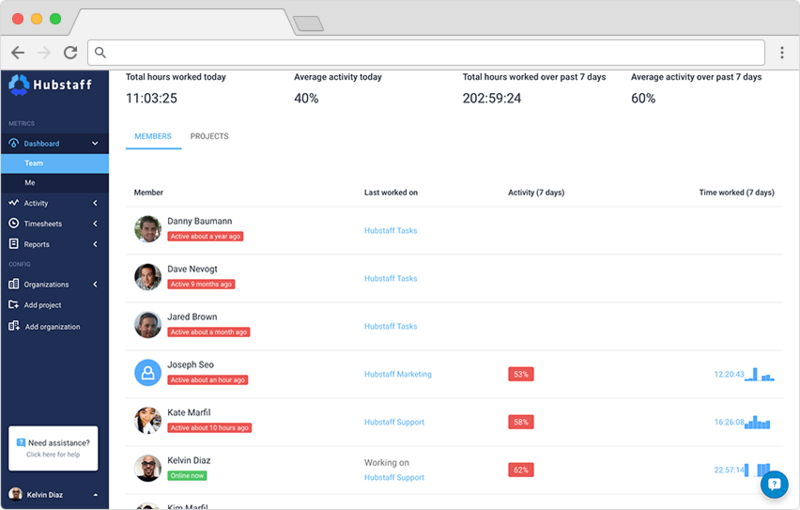 What’s interesting about this tool: Hubstaff lets you take screenshots and measure activity levels so you can monitor your remote employees. The mobile app also lets you track time working or driving and offers fleet or employee location tracking via GPS. Many companies use Hubstaff to check on their remote workers and to deliver payments based on the time worked. Trello is known for visualizing project tasks on a cardboard-like dashboard that’s great for managing short and quick everyday assignments. 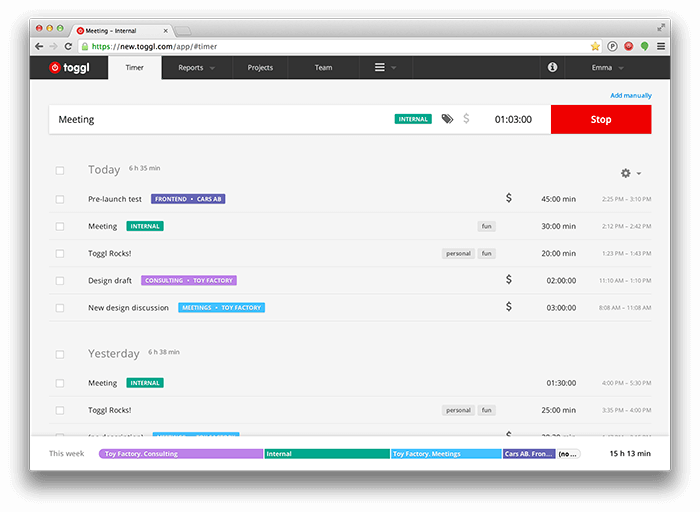 ActiveCollab combines time billing with project management, making it easier to plan and track creative projects. 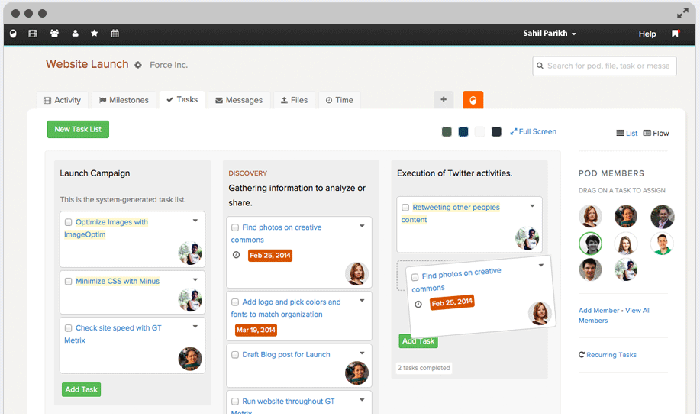 Moreover, this tool provides features for team collaboration and real-time communication. 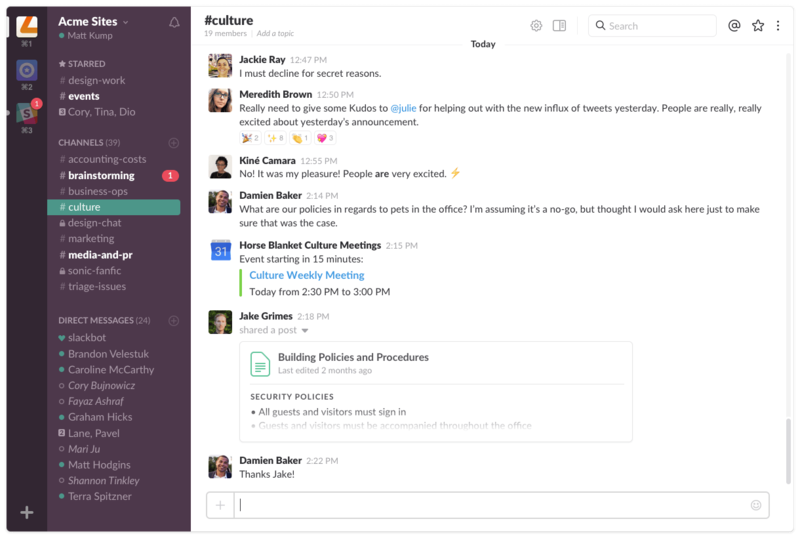 What’s interesting about this tool: ActiveCollab improves the team’s collaboration and makes it more fun. 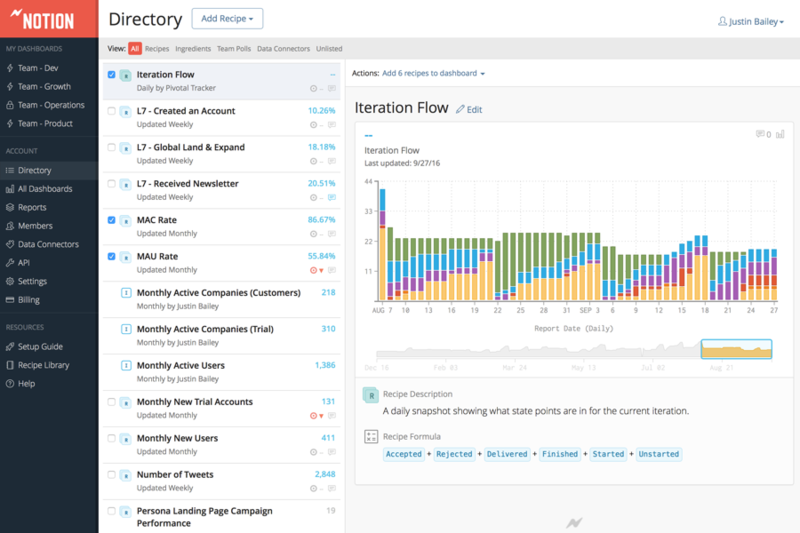 Every user can set a custom theme for their platform for quick personalization. What’s special about this tool: Fleep delivers a channel for seamless collaboration via Fleep itself, email, Google Hangouts, so you never need to leave the tool to get your messages across to other people. 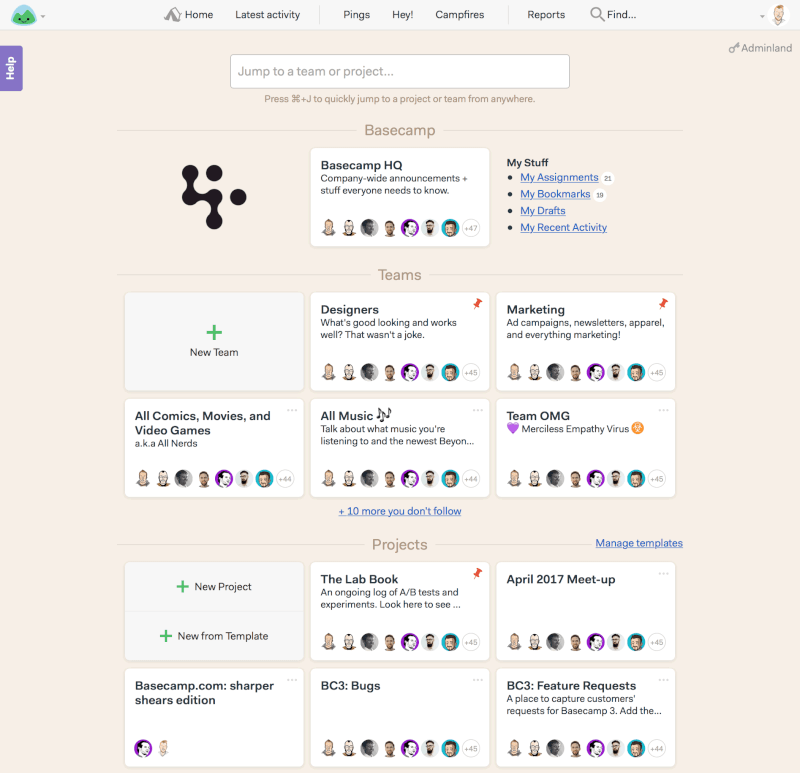 ProofHub makes it easier to share and discuss ideas across the entire team. 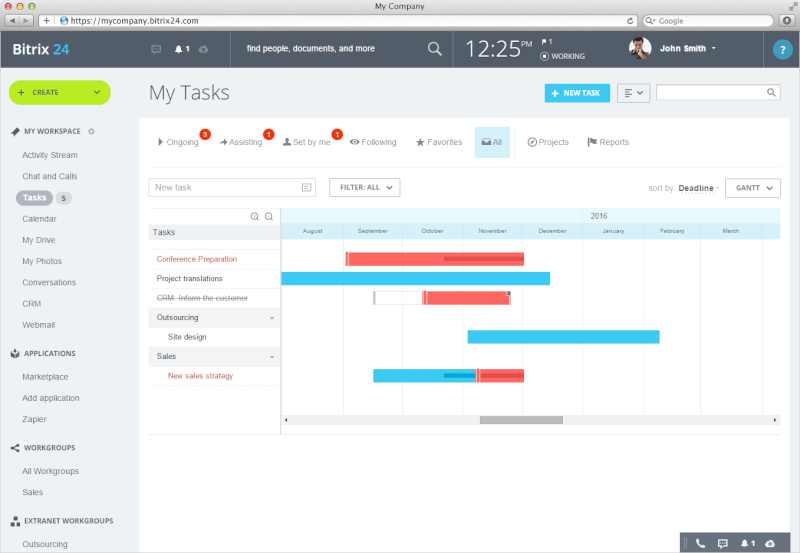 Moreover, it serves as a simple business management software with task management features. 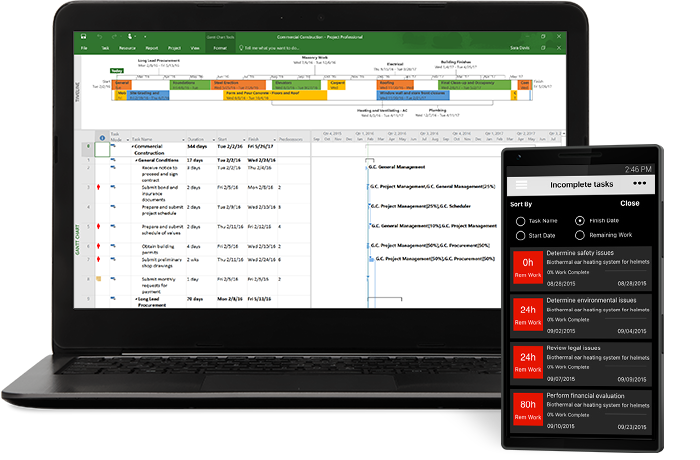 Microsoft Project helps to streamline project, resource, and portfolio management. 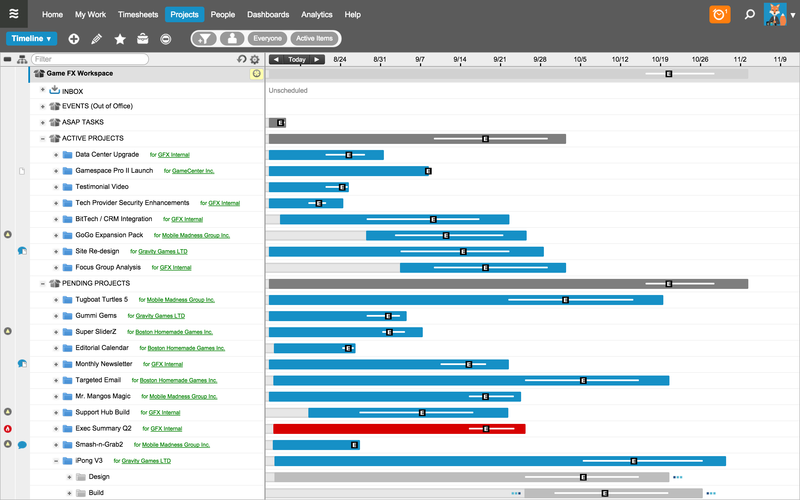 Integrated planning tools help you keep track of projects and stay organized. What’s special about this tool: This project tool is used by 20+ million users – it is one of the most known project tools. But it does not mean it is the most modern one. What’s special about this tool: When creating a project (or Pod) with Brightpod, you can use a Pod template for a faster project setup. 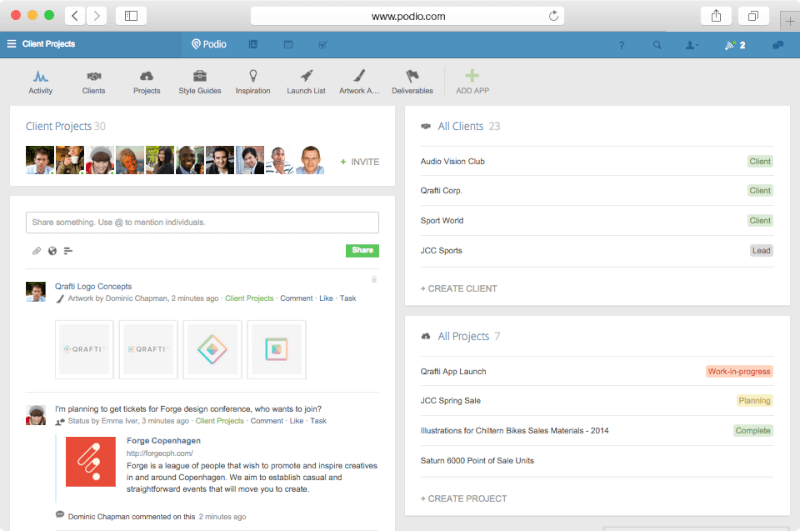 Moreover, your team will get a more customized project experience. What’s your take on team management software – are you already using a solution or looking for one? Any tips are welcome!